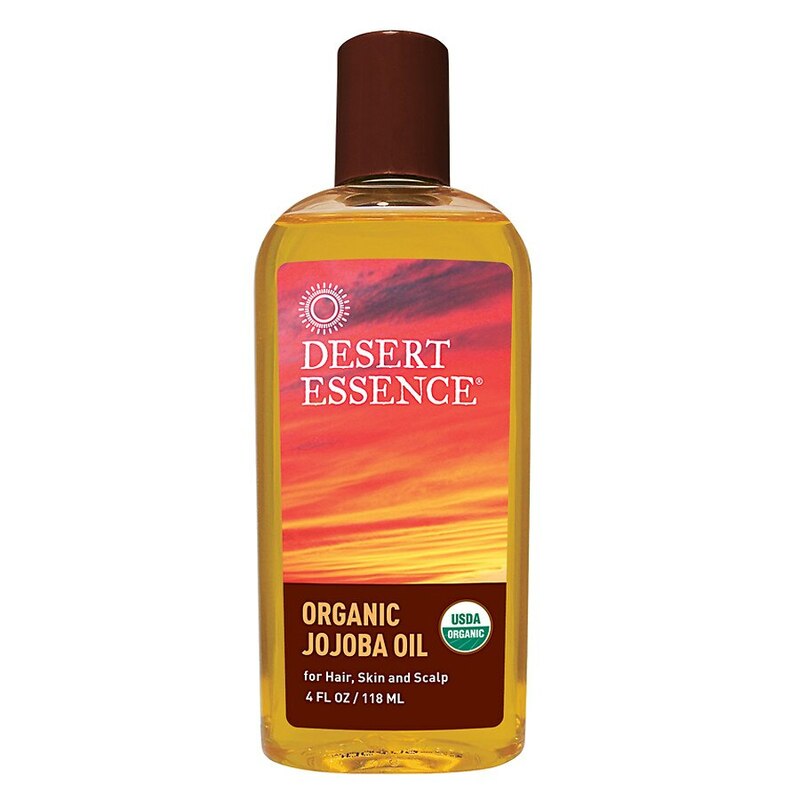 Desert Essence Organic Jojoba Oil is a pure and natural plant extract, which will penetrate and moisturize your skin without leaving any oily residue. This luxurious oil may be used to remove makeup and to cleanse clogged pores leaving the skin clean. Soften your hands and feet by massaging them with Organic Jojoba Oil after bathing. Treat your hair and scalp to a rejuvenating massage with Organic Jojoba Oil -- especially good for moisturizing the scalp and to help prevent dry skin or dandruff. This makes it suitable for even the most sensitive skin. May be used as a leave in hair treatment while in the sun or as an aftershave moisturizer. Organically grown in accordance with the California Organic Foods Act of 1990.